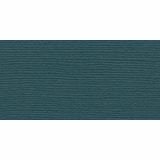 Bazzill Mysterious Teal Cardstock - Bazzill-Mono Cardstock. With the hundreds of choices in cardstock Bazzill offers you are guaranteed to find just the right one with the perfect finish for all of your scrapbook, card making and paper craft projects of all kinds. 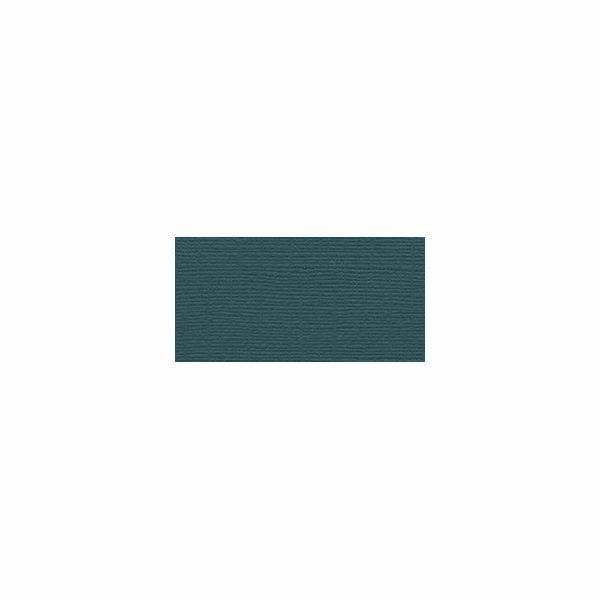 This package contains twenty-five 12x12 inch sheets of high quality cardstock with a canvas, criss cross or classic finish. Available in a vast variety of colors: each sold separately. Made in USA.